Optus and Telstra have been selected for the fourth round of the Government’s Mobile Blackspot Program which will see 180 news base stations. Under the $83 million investment, which is a combination of Government funded ($25 million) plus co-contributions from state governments and the mobile carriers, new mobile infrastructure will be rolled out into regional and remote Australia. Optus will be in charge of the delivery of 49 mobile base stations while Telstra will tackle the remaining 131. Telstra will build a mixture of new mobile base stations and small cells, contributing $23.3 million of the co-investment required for the new sites. According to the telco, Queensland, South Australian, Victorian and Western Australian State Governments are contributing a combined $14.3 million and the Commonwealth is contributing $18 million. Minister for regional services Bridget McKenzie said the base stations under the first three rounds are expected to be operational by 30 June 2019. The roll out of round four will commence soon with the first new base stations being activated by the second half of the year. Out of the 180 base stations, 73 specifically target coverage issues at public interest premises, such as health and emergency services facilities. 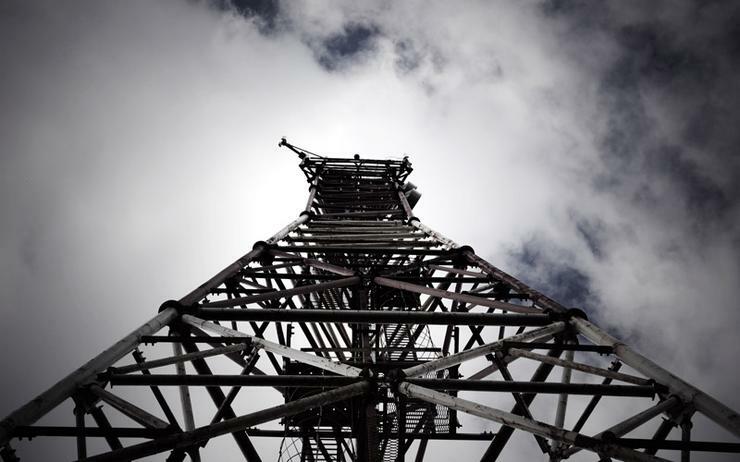 "The announcement of successful round four locations today will mean there are 1,047 base stations being funded under the Mobile Blackspot Program," McKenzie said. Over the five years to June 2019, Telstra’s total mobile network investment will be around $8 billion, of which almost $3 billion will have been invested in regional areas, the telco said. Out of the 131 base stations to be deployed by Telstra, 49 will be across New South Wales, 23 in Western Australia, 22 in Victoria, 19 in South Australia and 18 in Queensland. Telstra has delivered more than 550 new mobile base stations across Australia under the program. Optus has delivered 70 sites under the program.